Heat protectant is to hair what sunscreen is to skin. It's a way to prevent damage and protect your strands' natural health. Take it from Jerome Lordet, style director at Pierre Michel Salon in NYC: "If you often style your hair with blow-dryers, curling irons, and straighteners, heat protectant is an essential part of the styling process." Going without it means running the risk of dullness, limpness, dryness, and monster-size split ends. Believe me, I learned the hard way (RIP, my adolescent-hair health). In my freshman year of college, I ended up cutting off six inches not because I wanted to, but because I had to—split ends were infiltrating my strands faster than I could cut them out. But I digress. If you're not using heat protectant regularly, change that. 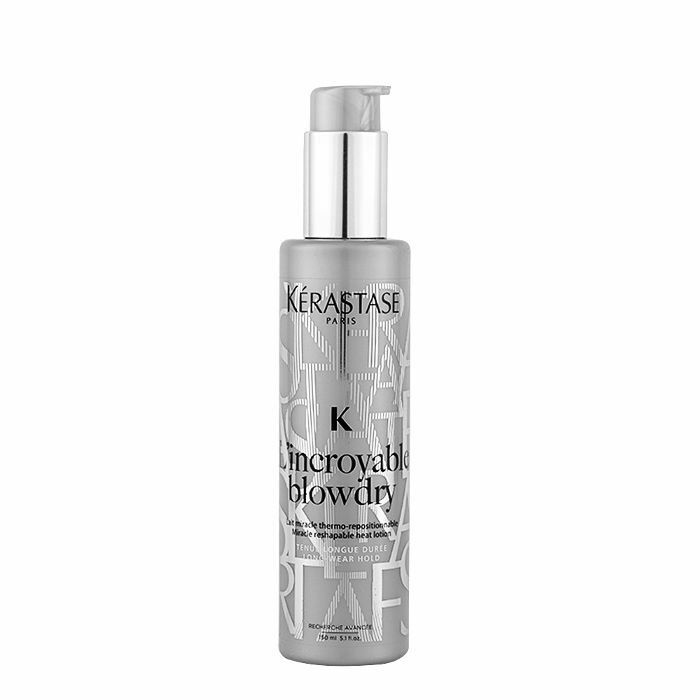 According to Matt Fugate, a Kérastase celebrity hairstylist, heat protectant is the only product that works the same on "all types and all textures. It is the only type of product that is truly universal." Keep reading to see the best heat protectants on the market, according to these two expert stylists! 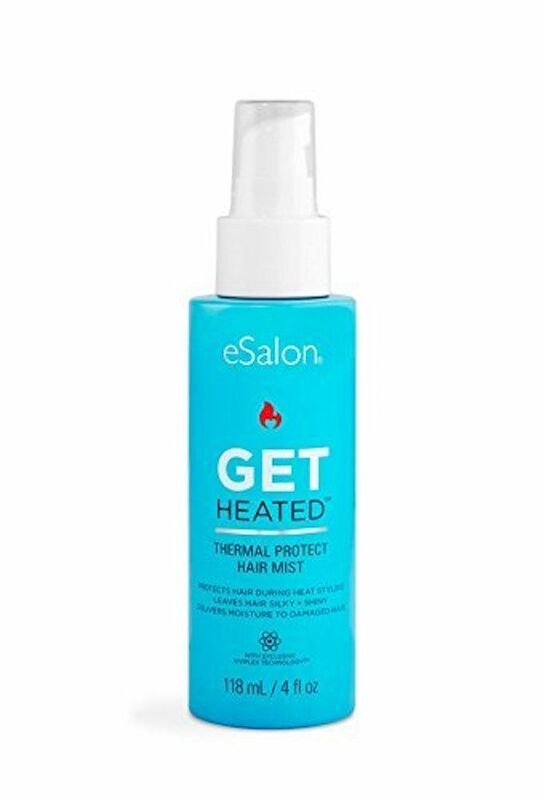 Lordet uses this inexpensive heat protectant from eSalon. It's safe for color-treated hair, has a lightweight feel on the hair (never crunchy), and also doubles as an anti-static spray. When styling, he recommends applying heat protectant more than once. 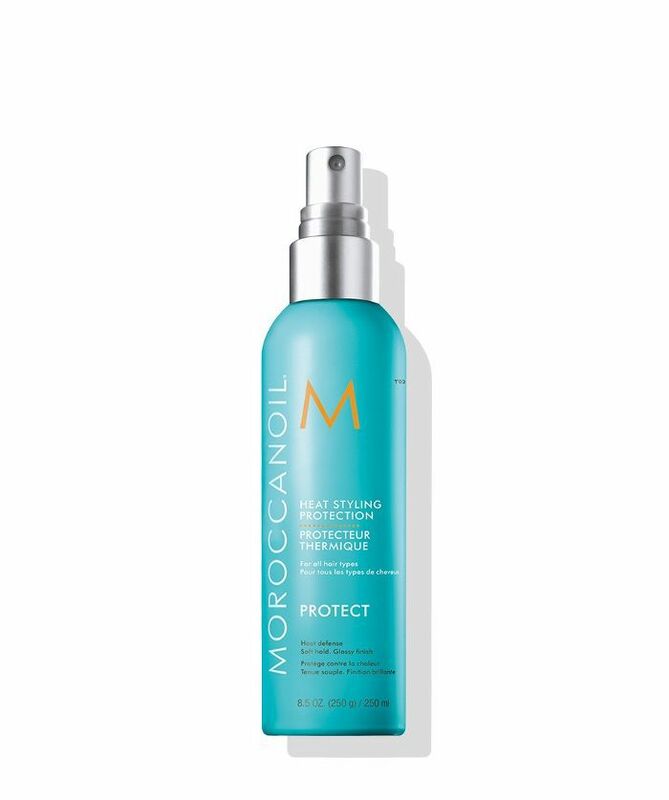 "Often after I do a blow dry and before I use the flatiron, I add some more protectant in between tools for added protection," he says. Fugate calls this product his "favorite, hands down." It controls frizz for 96 hours while providing heat protection up to 450 degrees. The coolest part is that the formula has "shape memory," so you can reposition and restyle with ease. "I use this on my celebs all the time," he says. "You only have to apply once to wet hair and blow dry. Then you can restyle for three days." Lordet says this product from under-the-radar French brand J.F. 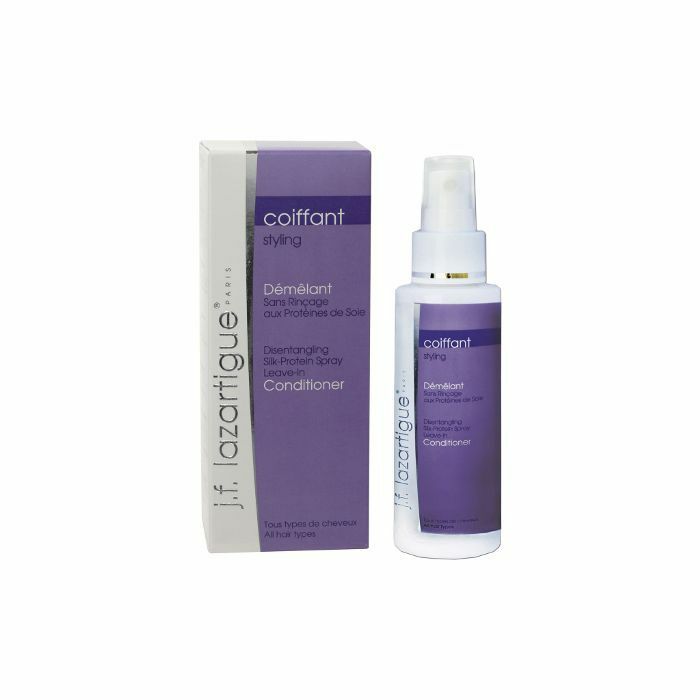 Lazartigue "works great on almost all types of hair and really protects the hair from the heat." Silk proteins disentangle and impart a shiny sheen to hair. Another favorite of Lordet, this formula can withstand heat up to 430 degrees (which is hotter than the average flatiron or blow-dryer). It's also infused with vitamins, so it nourishes the hair on contact. When applying heat protectant, Lordet recommends focusing on the ends of your hair, as that "is the area that is usually the most sensitive to heat." 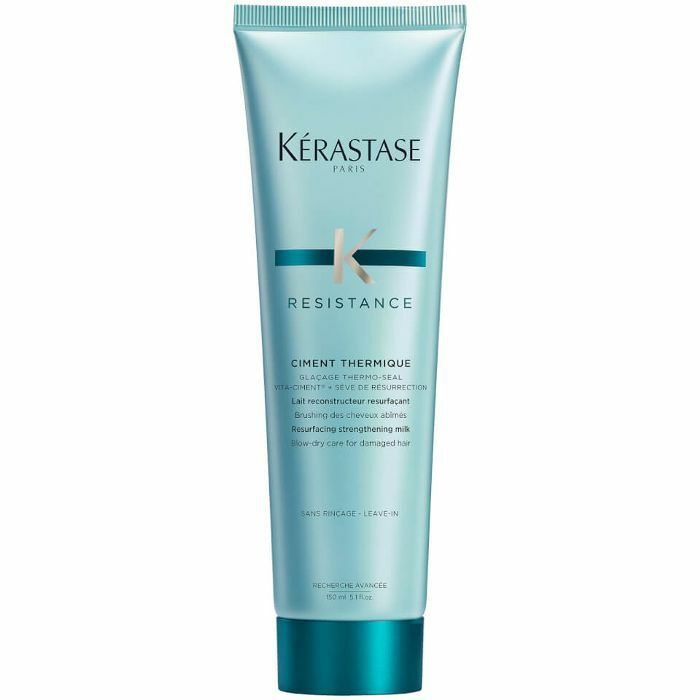 "I also use Kérastase Resistance Ciment Thermique for my go to blowouts in salon just due to how much strength it maintains in the hair," Fugate says. This fiber-strengthening leave-in hair milk protects against breakage and split ends. "It is super easy to apply—use it right out of the shower in tandem with your other styling products," Fugate says. "You can totally cocktail thermals with volumizer or shine sprays or serums." Next up, read about the best hair salons in NYC!